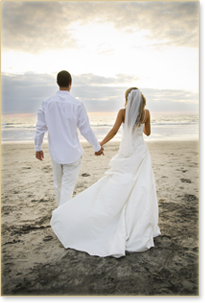 Weddings - A Tasteful Affair: Extraordinary Catering, serving the San Francisco Bay Area. Need help planning your reception? Give us a call today at 925-485-3288. Whether your perfect day is an opulent seated dinner or a casual country buffet, we will listen carefully to your ideas and help design a tailored menu. Our goal is to make your wedding as memorable and stress-free as possible. Below you can find a few of our sample wedding menus. Give us a call today for a personalized proposal with no obligation.